Never did I expect to find a bookstore in Paris selling mostly English books and having all the staff at the counter speak perfect English (French people have one of the most horrible accents for English and they hate speaking it. Speak English to some of the older crowd and you will get a haughty look from them and then be subsequently ignored.) 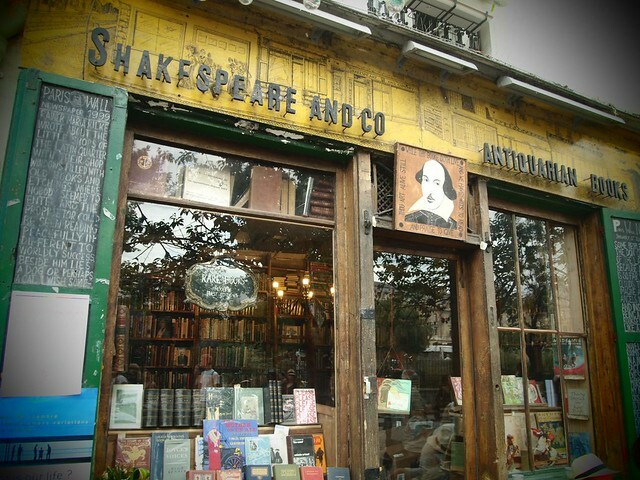 I came across Shakespeare & Co. when I was visiting Notre Dame de Paris the other day. That's the thing I like about traveling on foot aimlessly - you never know what you'll find. 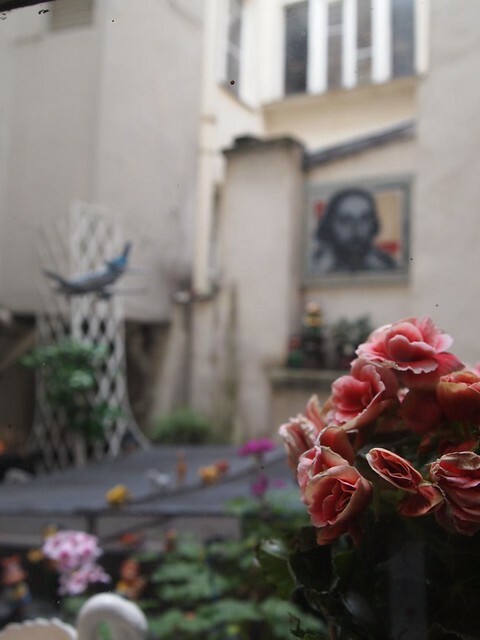 And when you do find something really good like this, it's such a pleasant surprise that you feel like telling the huge tourist crowds outside Notre Dame that the good things are yet to be seen. 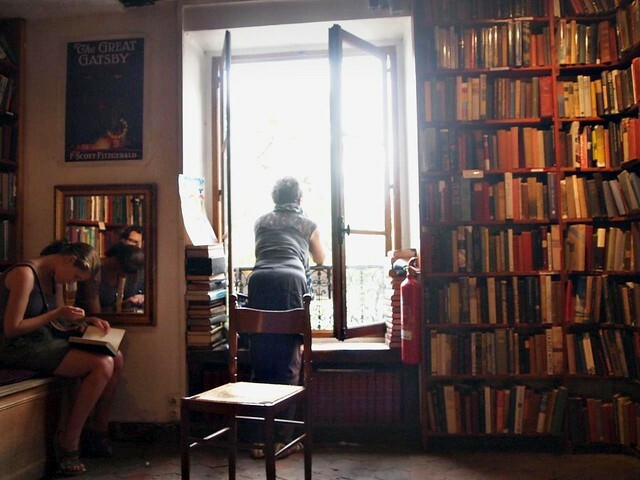 Shakespeare & Co was founded in 1919 by Sylvia Beach, who was an American expatriate originally at Rue de L'Odeon and have since then became a gathering spot for famous writers and poets such as Ernest Hemingway and F. Scott Fitzgerald. However, since the store closed down during WWII, it never reopened at its original spot by its original owner. 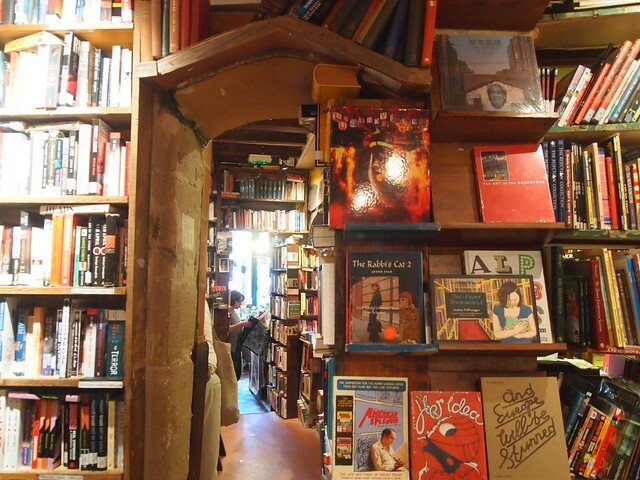 Instead, the current store is owned by George Whitman, another American expatriate, who acquired a small apartment opposite Notre Dame, which he then converted into today's bookstore in 1951. 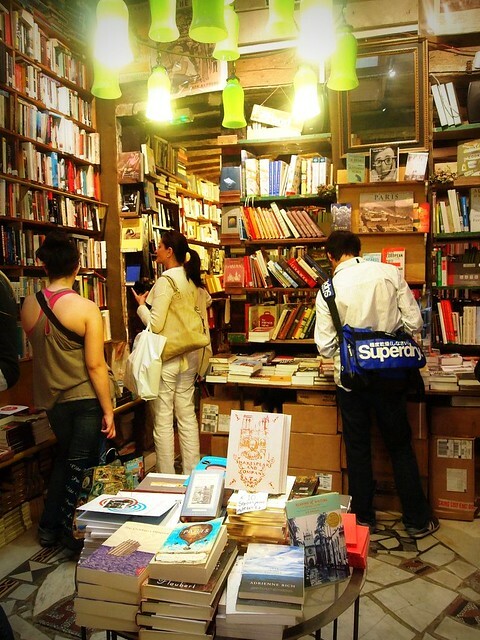 It was renamed soon after as Shakespeare & Co. to commemorate the original bookstore. Some books from the fashion section. i-D SOUL is one amazing thick book of the people i-D has interviewed through the years and the things that they value most in life. The ground floor is filled with various fiction and non-fiction books, including politics, globalization & culture, novels, poetry, art, architecture, fashion and even cooking! They also have a special section on films, especially film history in France, and also a large collection of Shakespearean works. 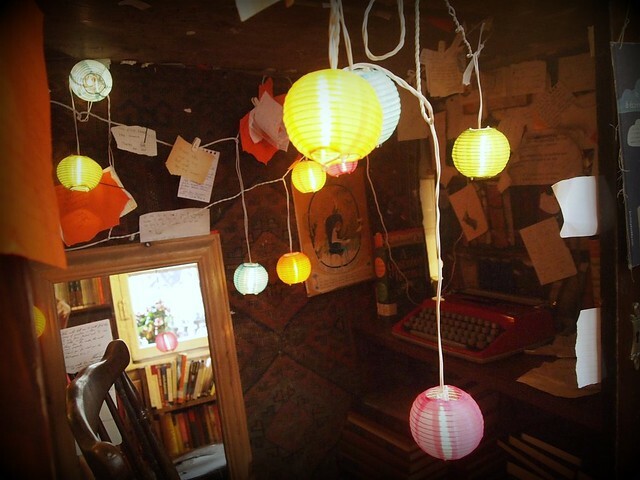 The only thing which you can't find in this tiny intimate space are mainstream best-sellers. But instead you get the feeling that the books are quite well curated and reflective of its owner's taste. 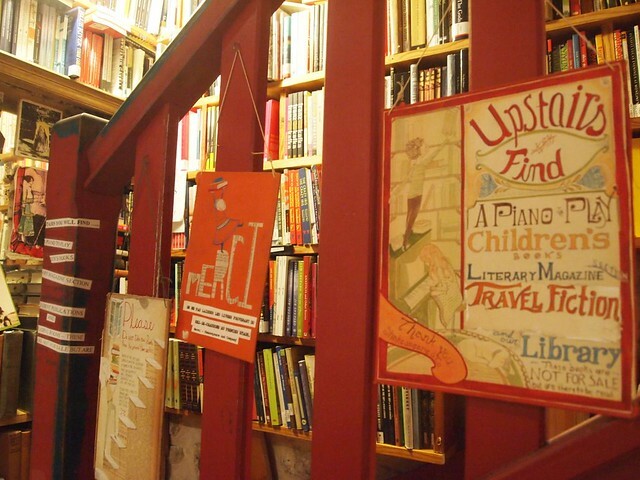 And yes, the bookstore is actually really small, or maybe its just the fact that the owner has tried to optimize every space there is on the wall by filling it up with shelves and shelves of books. In squeezing across the tiny walkways and always have to say "excuse me, sorry" past the other visitors browsing, it was actually quite a nice experience. It was as though I had walked into a cave. Staircase up to the 2nd floor! Children's section with a bed where parents can read together with their kids! The second floor comprises of a children's section full of English picture books and a wonderful small canopy bed where parents can seat and read with their kids. 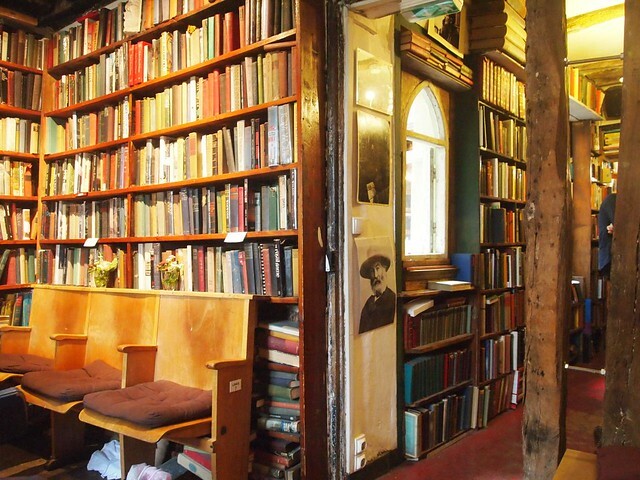 A large part of the space is a library full of books from George Whitman's personal collection. Visitors can just select any book, seat and read for the whole day. 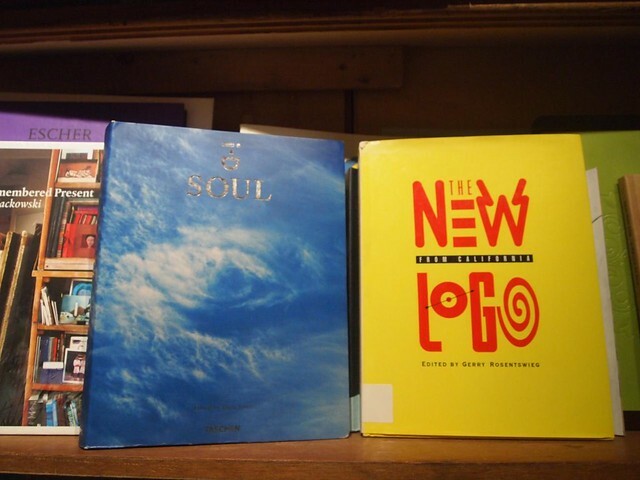 The library section also frequently holds events such as talks by other writers, workshops and readings. On the day that I was there, there was a performance poetry reading by a group of hippies outside the bookstore, hence the woman leaning over the window still in the last photo. The poetry reading was accompanied with music on guitar and the style of reading was almost lyrical like without the usual nuances of daily conversation. Judging from the claps and cheers coming through the window, the response was really enthusiastic. I left the bookstore with a secondhand book Fashion and its relation with culture, politics and society, written by a professor from Central St Martins, and also Diana Vreeland, a thick biography volume published after she had passed away. 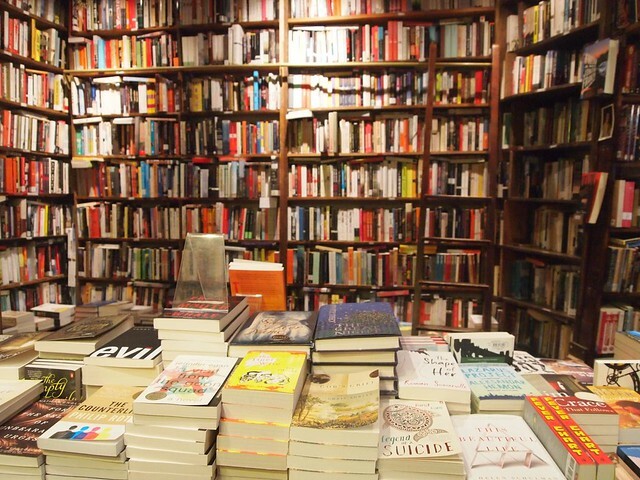 I wish Singapore had such a bookstore where it's more than just a bookstore. 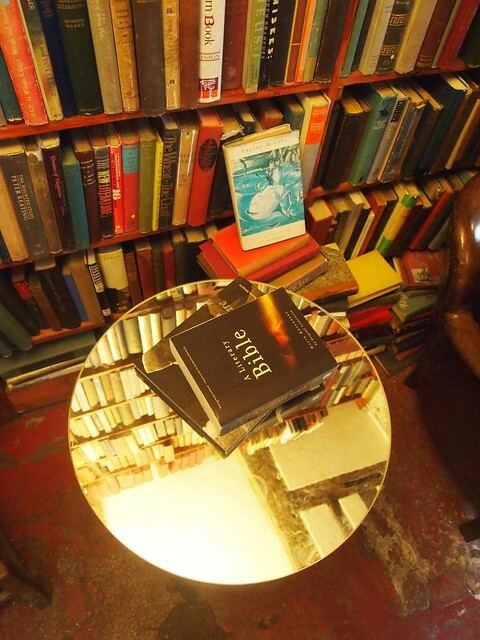 It's a small intimate space where people fascinated by literature can gather to discuss about the books they've read, share the things they wrote and discover both new and old books from one of the thousands books in the store up on the shelf. 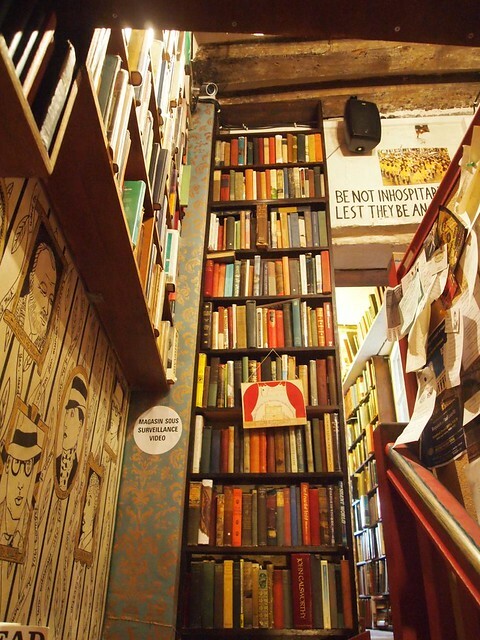 There's not enough space so some of the books are even squeezed horizontally near the top of the ceiling, or in the small nooks along the stairwell in an almost haphazard manner, which makes it all the more fun to climb up a ladder to reach for a book that you've never seen before. It is also very interesting to read some of the notes and photos that people have left behind and pasted up on the walls of the bookstore. I read a very heartwarming note written in the unsteady handwriting of a little boy of 6 which said that since his mommy brought him to the bookstore, he now understands that reading is fun and writing is beautiful. And so he writes everyday now. 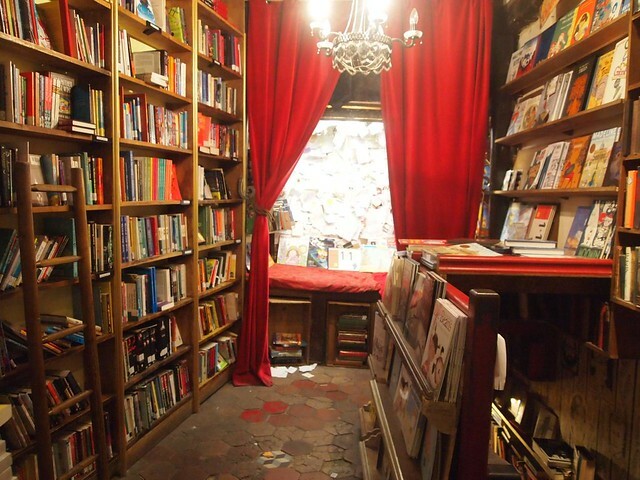 That's what a real bookstore should be like. A place with a heart that is big enough to welcome all of its readers to cultivate a reading culture, support new writers and establish a platform for new talents and book enthusiasts. Singapore, please come up with something like that soon. 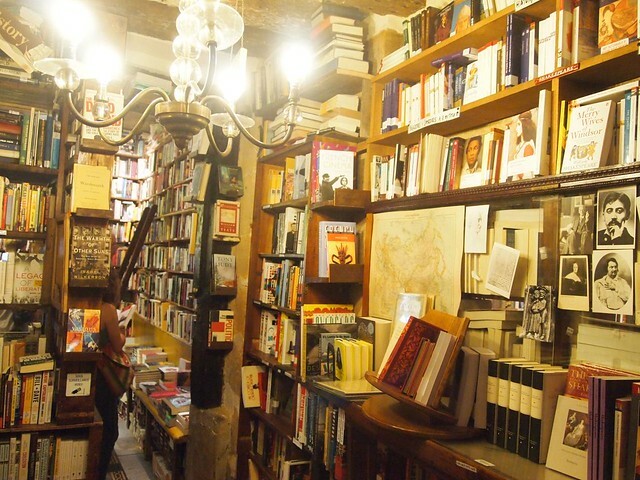 You can visit the interesting website of Shakespeare & Co here. Wow, that bookstore look SO huge and looks like they have such a good collection of books; the store has this vintage look to it as well. The photos are so well taken as well, love your blog, followed!